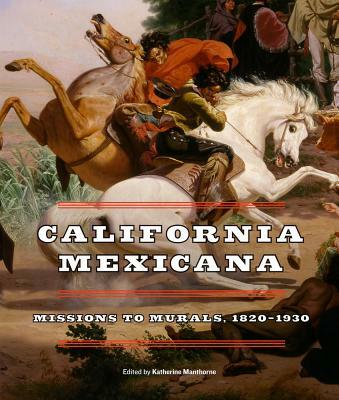 Published in association with the Laguna Art Museum, and as part of the Getty's Pacific Standard Time: LA/LA. Katherine Manthorne is Professor of Art History at the Graduate Center of the City University of New York. She is the editor of Traveler Artists: Landscapes of Latin America and is the author of numerous catalogue essays and books.